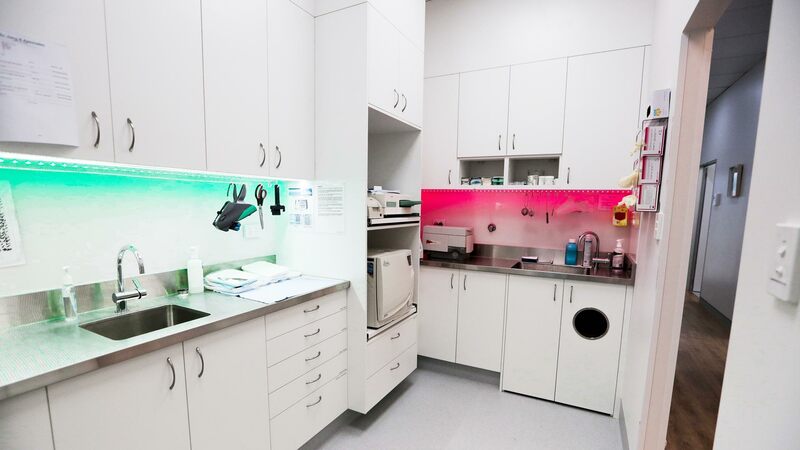 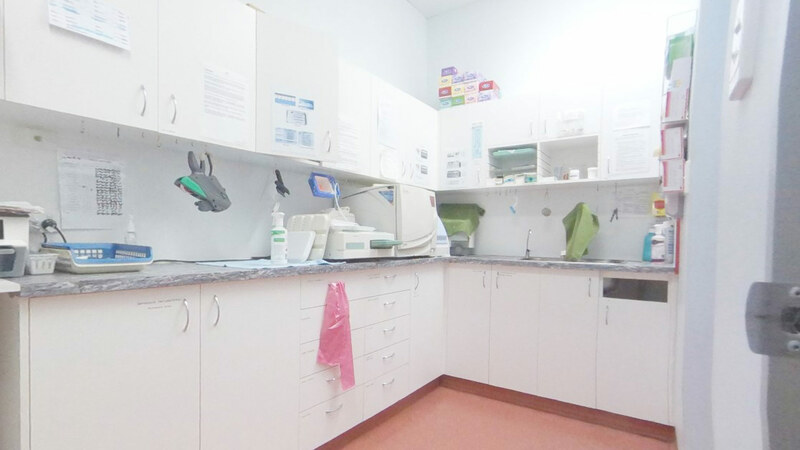 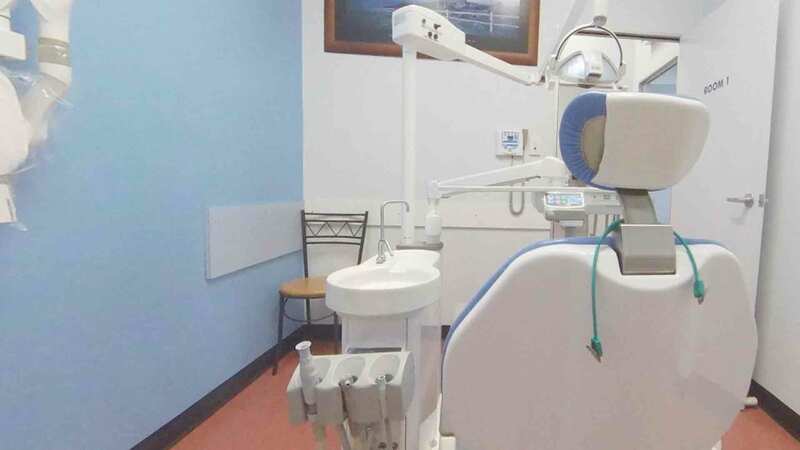 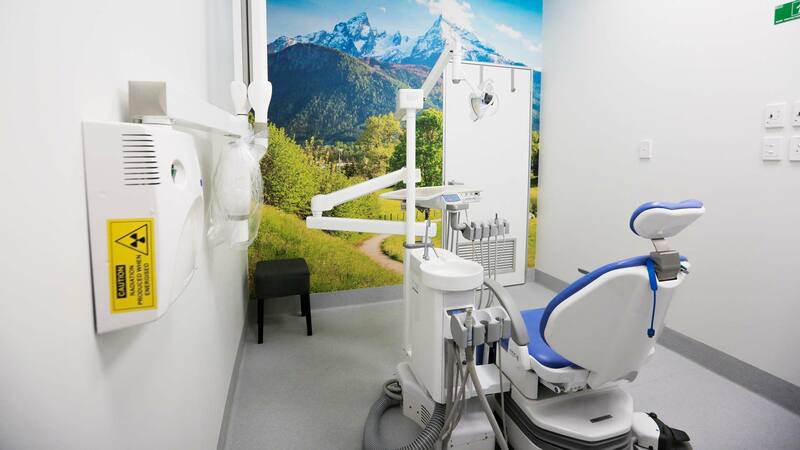 A major transformation of the entire 3 chair dental practice took place over a 2 week period. 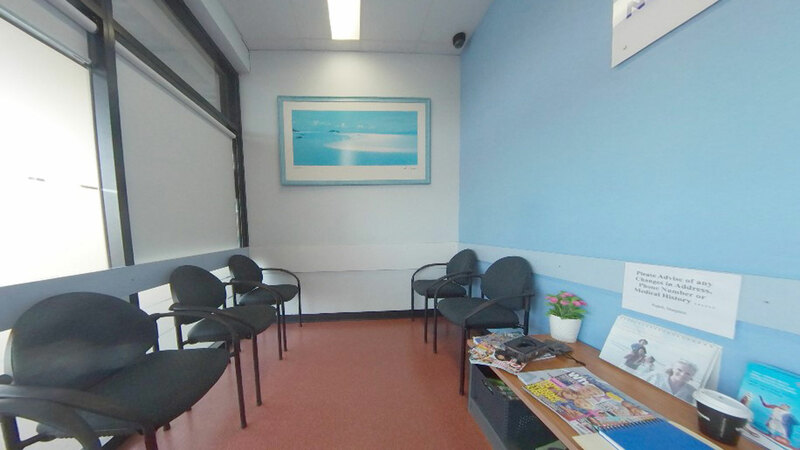 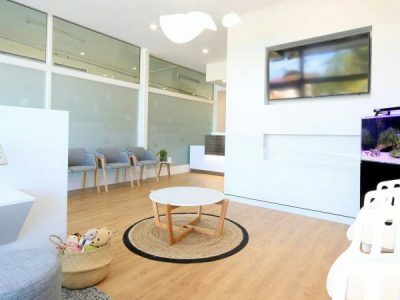 Dr’s Bo & Georg Jiang approached us with strict timeframes a priority, as well as attention to detail for their specific requirements. 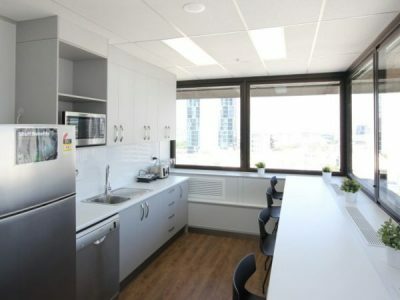 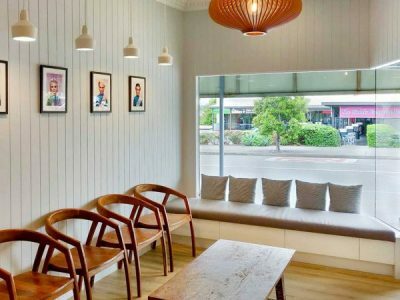 The Dentifit Team has designed and delivered a light and airy practice with a timeless contemporary appeal that will serve Bo and George for many years to come. 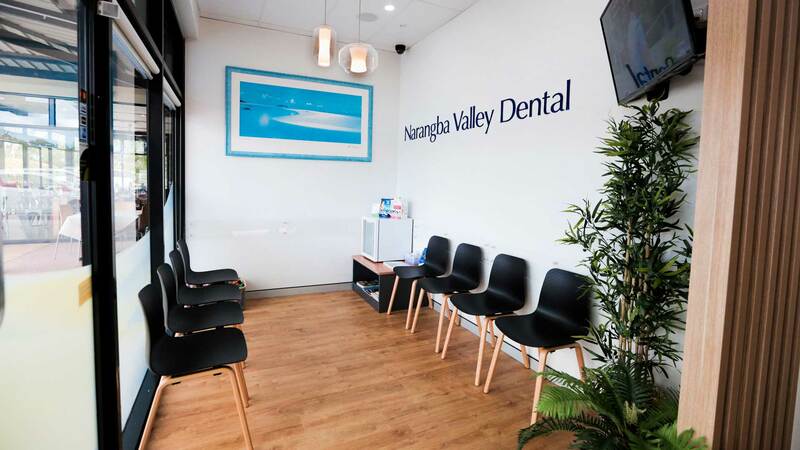 “Thank you for looking after us at Narangba!